My Wellness - Hawaii Mainland Administrators, LLC.Hawaii Mainland Administrators, LLC. Simple steps can help employees understand their health needs, and what to do about them. 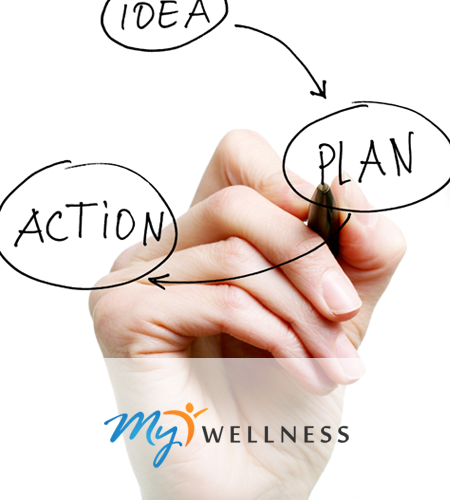 Begin with our fully integrated secure online wellness platform. 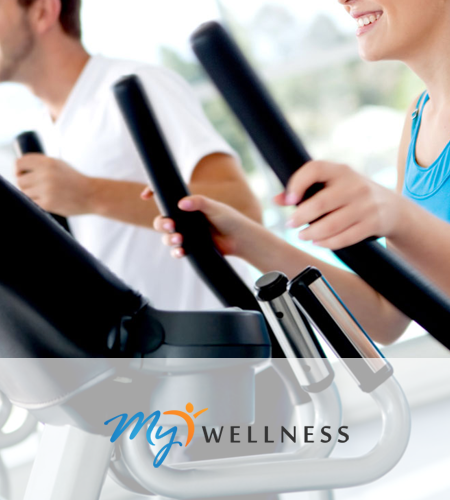 Our team of medical professionals and health coaches have created an extensive library of Health and Wellness Programs tailored to fight disease and earn lifestyle points. 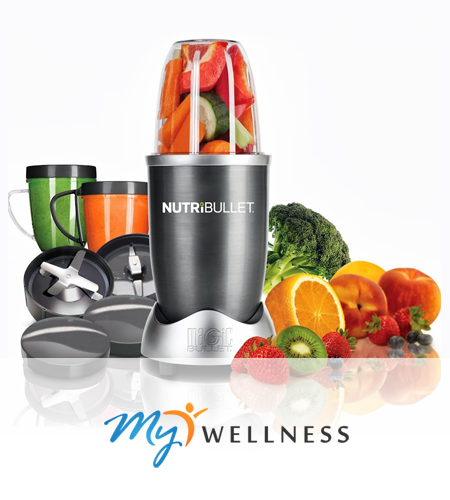 Nutritious meal plans help to start you off and track your progress throughout the programs. 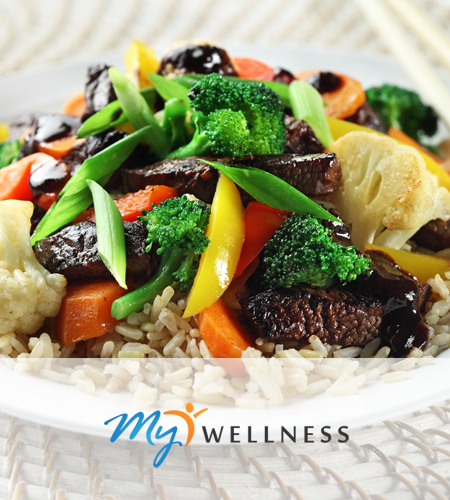 Easy-to-follow meals help you take the small steps you need to reach your diet goals. Our rewards marketplace offers members incentive to get healthy, control their bad health habits, and earn great health related rewards. Experienced local health coaches, nurses and counselors are available to help employees understand health issues, and help them reduce their health risks and set goals. 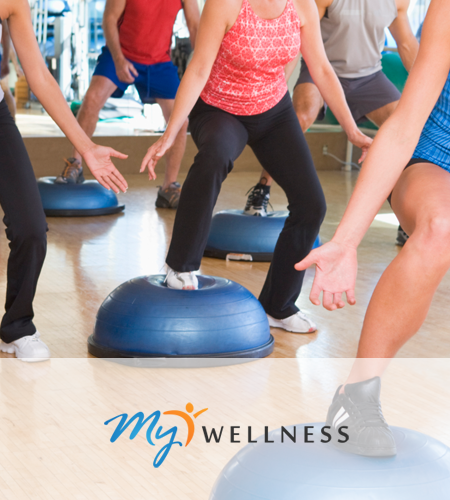 Activities, challenges, and education are some of the ways our Wellness Event Team reaches out to our members and get them involved at the workplace!